Identity, Inc. is a community-based 501(c)(3) organization located in Montgomery County, Maryland that serves Latino youth and their families. Identity was founded in 1998 as a health promotion organization to meet the needs of the Latino population in Washington, DC. 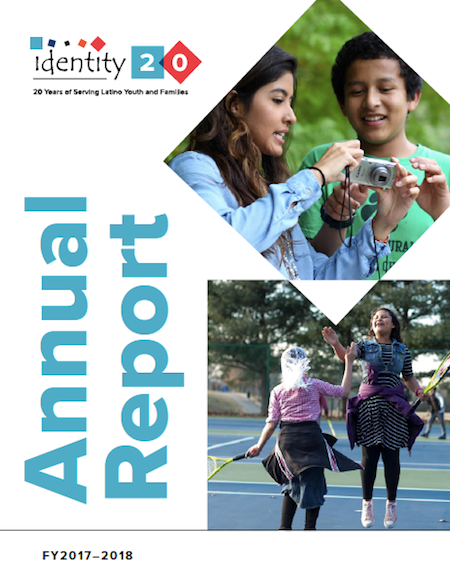 In 2001, Identity conducted the first-ever needs assessment of Latino youth in Montgomery County, which laid the foundation for the programs that we have developed and implemented since then, including academic support, social and emotional learning, job-readiness, and workforce development. In 2003, in response to the Latino population beginning to move from Washington, DC, to the surrounding suburbs in Maryland, Identity relocated to Montgomery County. 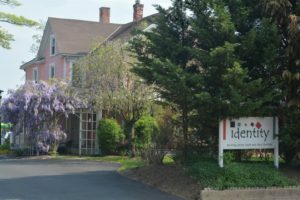 Since then, Identity has expanded its services to many locations throughout Montgomery County in areas of high Latino concentration. Understand the diverse community we serve based on ongoing research and needs assessments. Design and implement comprehensive and integrated program designs that respond to specific needs in the community. Mesasure the effectiveness and impact of programs. Foster strong partnerships with the public and private sectors.